The Varsity Rattlers Football team opened district play with a 27-24 loss to Seguin Friday night, moving their season record to 1-2. Offensively, the Rattlers were led by QB David Hamilton and RBs Chris Cain and Brandon Chapman. The Rattler Defense was led by CB Zach Pinales and LB Cory Mathis. 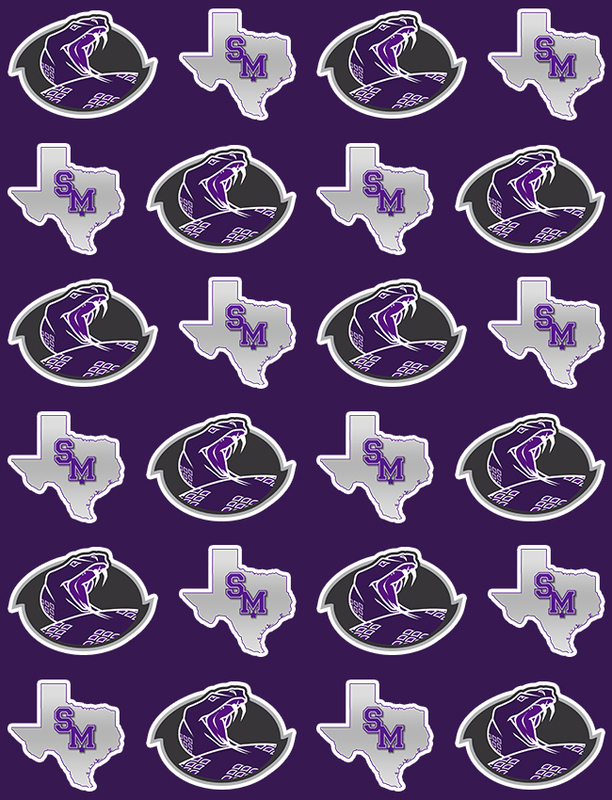 Next Friday the Rattlers will travel south to take on San Antonio Memorial.